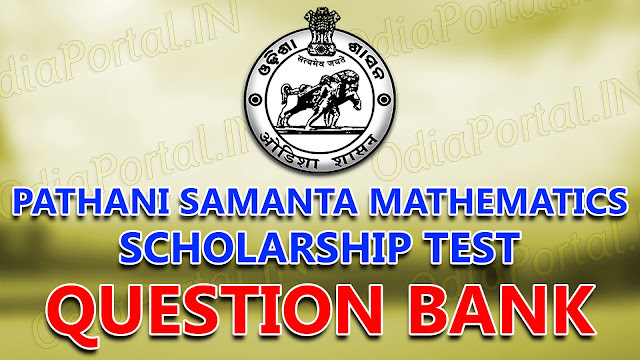 Pathani Samanta Mathematics Scholarship Test conducted by Board of Secondary Education, Odisha every year to pick Math scholar students from different parts of Odisha. If you are going to appear in upcoming year Pathani Samanta Mathematics Scholarship Test, you must prepare for the exam. So, you must know the question patterns, and etc. 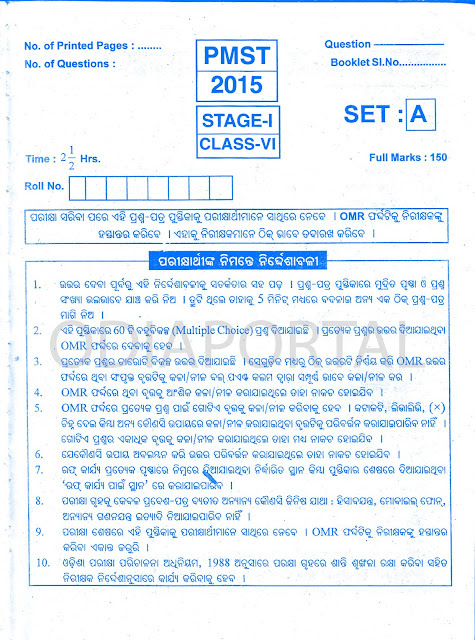 The following is previous year question papers for preparation of exam.